The first bike made to fit the child's proportions. The grips are smaller to allow easy steering. The position of the pedals is narrow for stronger pedal strokes. A lighter frame for more control and easy handling. Fenders to keep the rider clean and dry. Training wheels provide balance and are easy to remove. Included steamers and front basket to carry personal items. The fenders and basket straps are flimsy. The instruction manual could have been better. The assembly can take time. There is no kickstand if you remove the training wheels. 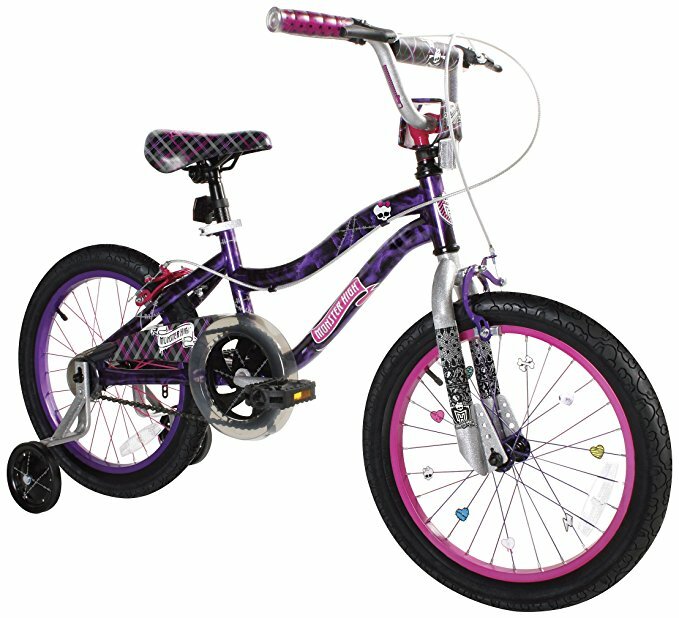 This is the summary of consumer reviews for Schwinn Girl's Jasmine Bicycle, 16", Purple. 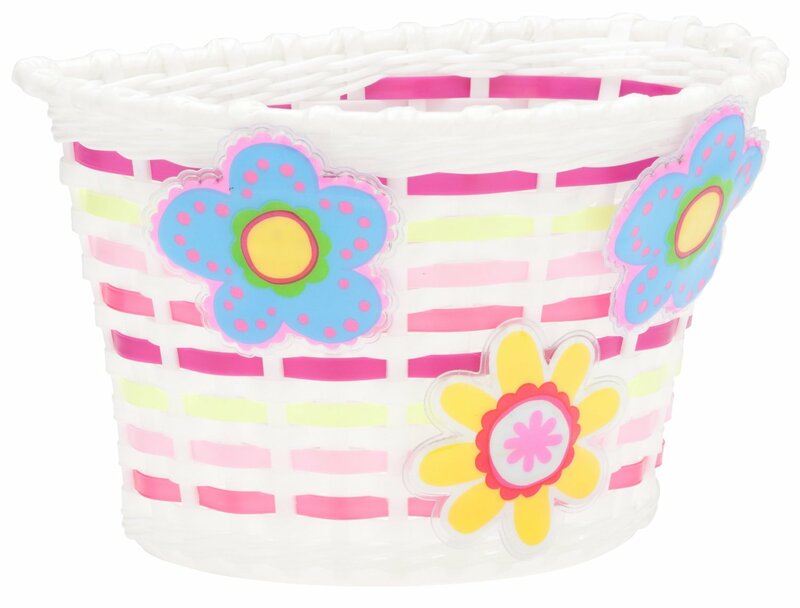 The BoolPool rating for this product is Very Good, with 4.10 stars, and the price range is $90.00-$139.99. Most of the kids' bikes are a smaller version of the adult bikes. The seats are large, grips are thick, and the position of the pedals are wide. 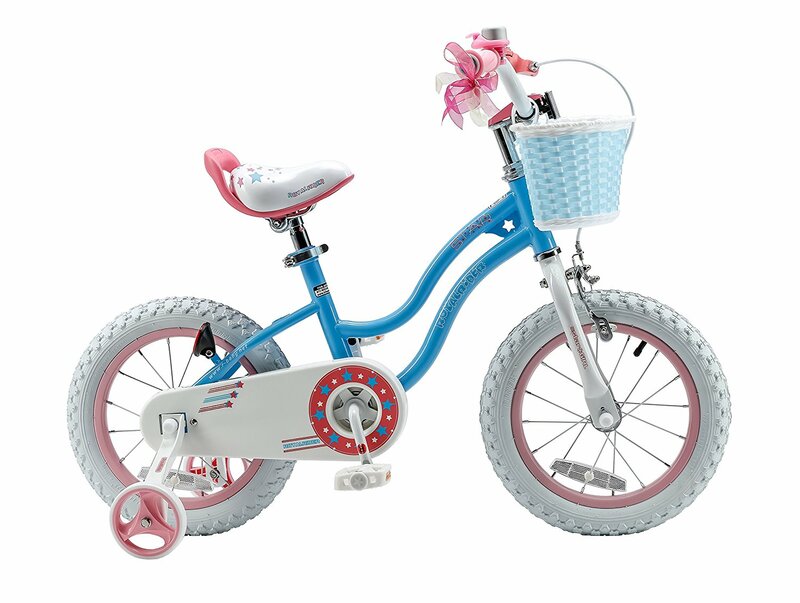 Schwinn Girl's Jasmine Bicycle is the first bike that fits child's proportion. The grips are smaller to allow easy steering. The position of the pedal is narrow for stronger pedal strokes. The seat is designed to support a child's proportion. 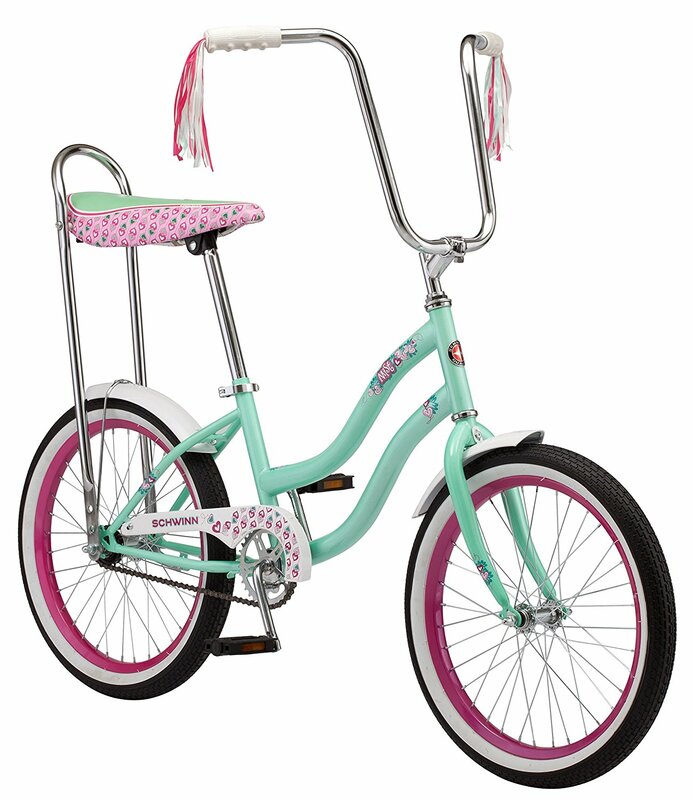 Other features of Schwinn Girl's Jasmine Bicycle include a lighter frame for more control and easy handling. The saddle ensures comfort and support. The Coaster brake and the handbrake secure stopping power. Fenders keep the rider clean and dry. Laser-printed saddle and handlebar pad add style. Fast-Start gear allows kids to pedal faster while lowering the top speed. 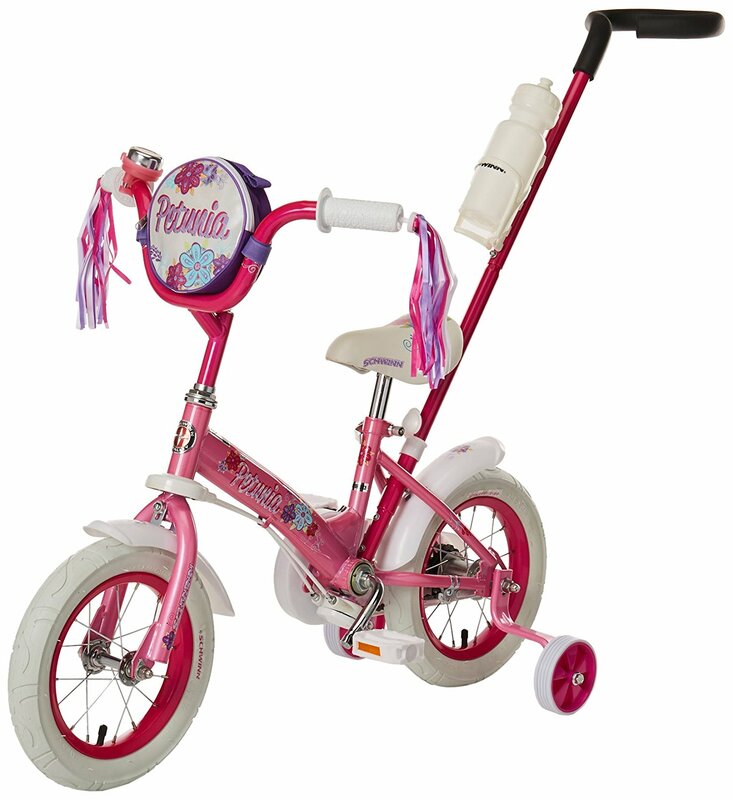 Training wheels provide balance and are easy to remove once the child builds confidence in their riding skills. The bike is a single speed bike, has a Chainguard, and quick release saddle for easy height adjustments. Included steamers, and front basket to carry personal items. This bike offers a limited lifetime warranty for as long as you own the bike. 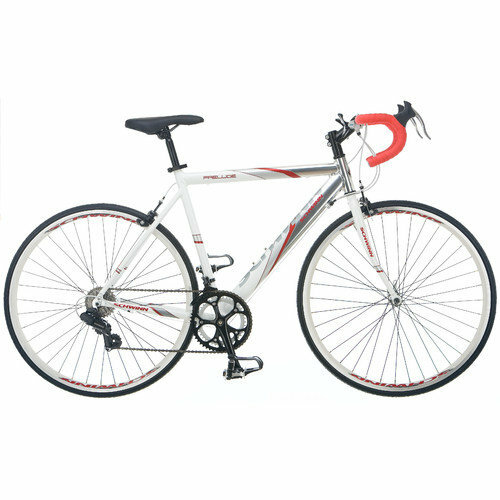 Users are pleased with the Schwinn Girl's Jasmine Bicycle for the quality and the price. This bike is solid and sturdy than the other kids' bike. It is safe, well built, and has a great warranty. Kids can pedal it easier. The front brake gives them the confidence and control to stop whenever they need. The training wheels are easily adjustable. A few users feel Schwinn Girl's Jasmine Bicycle has no kickstand if you remove the training wheels, the fenders and the basket straps are flimsy, the pedals keep falling off, the assembly can take time, and the instruction manual could have been better. 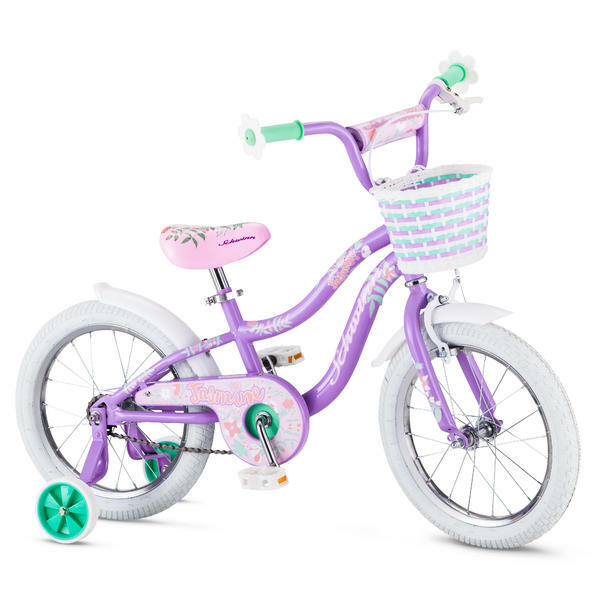 Overall, Schwinn Girl's Jasmine Bicycle is an ideal bike for easy learning. The pedals keep falling off. However the pedals keep falling off. The pedals keep falling off no matter how much we tighten it. One screw for the pedal came with the threads ripped but contacted the maker to send one. Bicycle looks fine but the shipment came with a few missing screws..
Also the basket came so warped that we can't use it. Pleased with the quality of the bike. Kids love to ride. Not really impressed because of this. My 5 year old really likes riding it. From the price point of view, this bike is top notch. The tire guards are flimsy. The basket straps are too tight to install with the handlebar pad, need to use zip ties. Always love a Schwinn bike. My little girl loves this bike. My 6 year old granddaughter loves it!!!. My little one is gonna love it. My 5 years old just loving it everydayperfect height for her. This bike is no exception and it's top notch for its price point. The only complaint I've is that the tire guards are a bit flimsy and so are the basket straps. The included straps were too tight to install with the handlebar pad. I used white zip ties to install the basket, I tucked and hid them in the backside. It is a solid bike and feels much sturdier than the little kid bikes. Worth the price. This bike was perfect for my daughter's 4th birthday! Once training wheel free she can actually ride it awhile unlike my older daughter's first bike that'd princesses on it. My 5 year old daughter absolutely loves this bike! This Bike is Perfect !!! My daughter is 3yrs - this bike was a perfect choice as a first one. It's a very solid bike and feels much sturdier than the little kid bikes my older kids had. 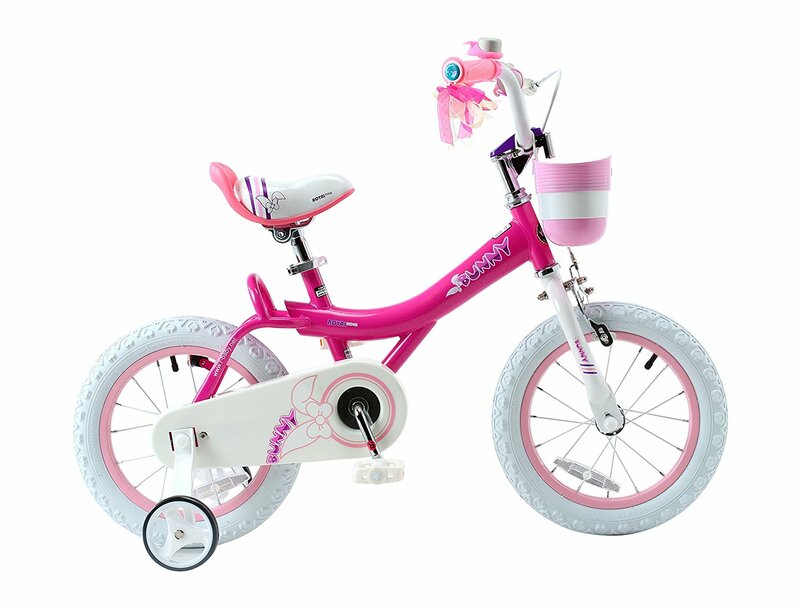 We just purchased this bike to give to our daughter for her 5th birthday. My dad and I put the bike together for my daughter. This bike is so cute. I thought spending a little extra for a Schwinn that we'd get a quality bike. Bike seems to be of decent quality, but caliper brakes didn't work well at all and the provided manual is for a different bike entirely. Package came with instructions for a completely different bike. Good bike but training wheels come loose sometimes. Adorable bike perfect for my 5 y.o. granddaughter. The front brake caliper is a little tricky to figure out if you haven't worked on bikes before, but it's a standard design. 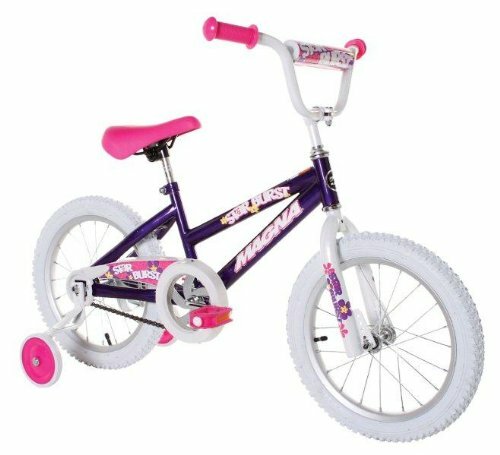 Bought this bike for our daughter's 5th birthday. The assembly wasn't bad and the overall look off he bike is so cute!! Bike was a great birthday gift for our granddaughter. We bought this bike for my 5 year old.